GOOGLE PLAY POWERFULLY UPDATED. WHAT’S NEW? 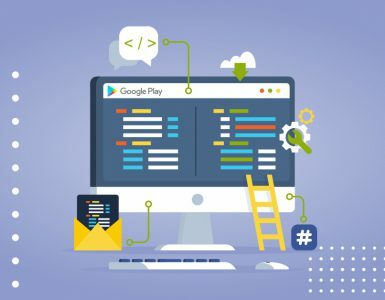 There has been a service called Google Play that allows you to download applications and games to gadgets running the Android operating system from there for many years now. This software is directly installed on all models of mobile devices that are sold outside of China, while in the Chinese territory Play Market is blocked due to a number of reasons. January 30, 2019, the «search giant» has updated its offspring, making it more convenient to use. 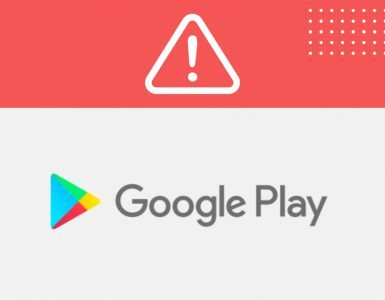 The release of the updated Google Play took place, which over the next few days will be installed on Android smartphones automatically. At first glance, it seems that nothing has changed, but in reality, this is far from the case. Previously, various additional sections were available directly to users on the main page, allowing them to quickly get to the music, movies, TV shows, and other digital content, but now you can find only two tabs there. From now on, you can quickly switch to Google Play only between applications and games, which are placed in two different sections. Such measures are aimed at gradually abandoning the secondary content that enjoys modest popularity among users of Android-based devices. In this case, access to sections with movies, music, and other content is still possible, but now you have to do it through the side menu. 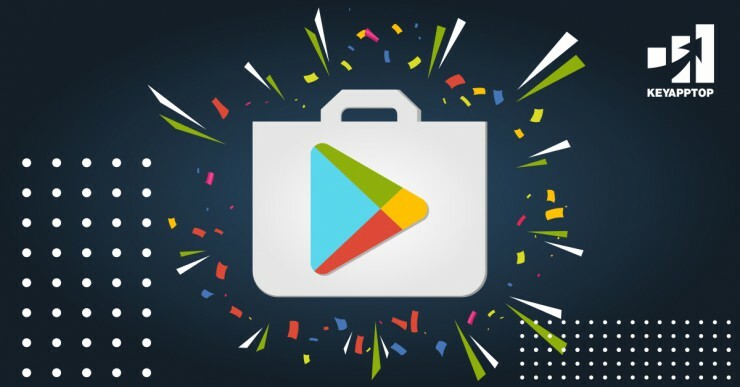 As some professionals believe in the future Google will continue to gradually abandon secondary content in its store, and it will do this until all the main emphasis is placed on games and applications, while other digital content can, in general, to disappear from there, because it will be moved to another separate application. 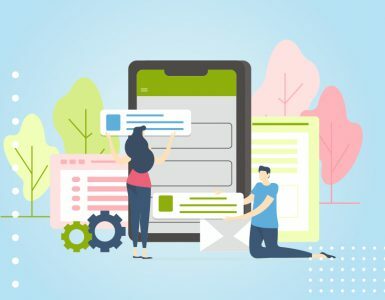 Most likely, the «search giant» seeks to bring order to the company Play Marker, making it more convenient and easy for users, such as the App Store for the iPhone and iPad.